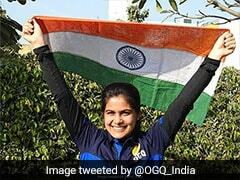 Manu Bhaker and Om Prakash Mitharval failed to reach the podium as India finished fourth at the International Shooting Sport Federation (ISSF) World Cup on Thursday. 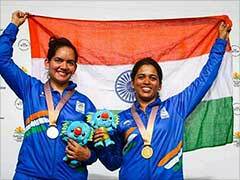 This is the third fourth-place finish for India at an ISSF World Cup. Manu and Om finished fizzled off after a promising start to fourth in the 10m Air Pistol Mixed Team event on the concluding day of the event. The pair had earlier shot a qualification world record in the event, shooting a combined total of 778 to claim the record by a point from the German couple of Christian and Sandra Reitz, who took silver after qualifying in fifth place. The Chinese pair of Xiaojing Ji and Jiayu Wu won gold in the event with a world record score of 487.7 in the final. Serbia's Damir Mikec and Zorana Arunovic took bronze. 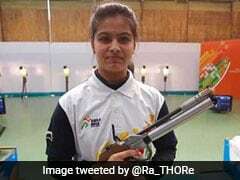 Eight Indians have so far reached seven finals at the Changwon International Shooting centre, including in two team events. But only Shahzar Rizvi has managed a silver in the Men's 10m Air Pistol. This will be the same range where the World Championships, the first Olympic quota competition for the Tokyo 2020 Olympics, will be held in four months time. In the first medal event of the day, India's Sanjeev Rajput made it to the final of the Men's 50m Rifle 3 Positions (3P) event to finished eighth eventually. He was never in the groove in the final and was the first to bow out of the 45-shot medal round won by Rio Olympics Silver medalist Sergey Kamenskiy of Russia. Youngsters Akhil Sheoran and Swapnil Kusale, the other Indians in the Men's 3P among the 76-strong qualification round line-up, shot 1172 and 1171 to finish 17th and 24th respectively. 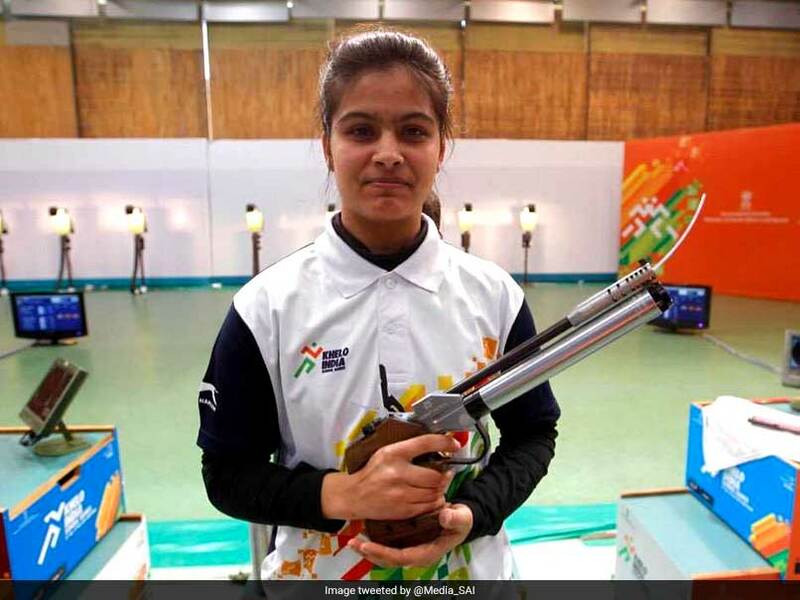 In the Mixed Team Pistol event, the Indian pair of Heena Sidhu and Shahzar Rizvi finished 19th in qualification with a score of 762.